Climb 124 steps to the top of Capitoline Hill and you will find the austere facade of Santa Maria in Aracoeli that was originally called Santa Maria in Capitolio until the 13th century. 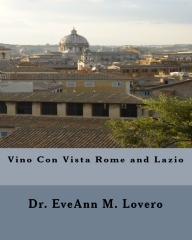 In Italian, it it the Basilica di Santa Maria in Aracoeli al Campidoglio. 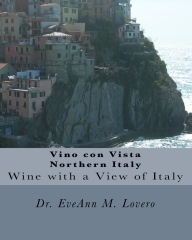 The stairway was designed in the 14th century by Simone Andreozzi. 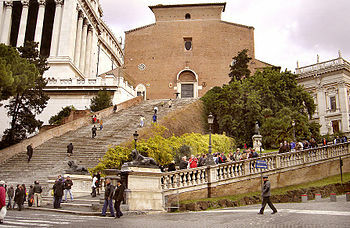 If you are not up for climbing the stairs, there is a side entrance to the right of the stairs past the Museo Capitolino in the church’s Romanesque bell tower. 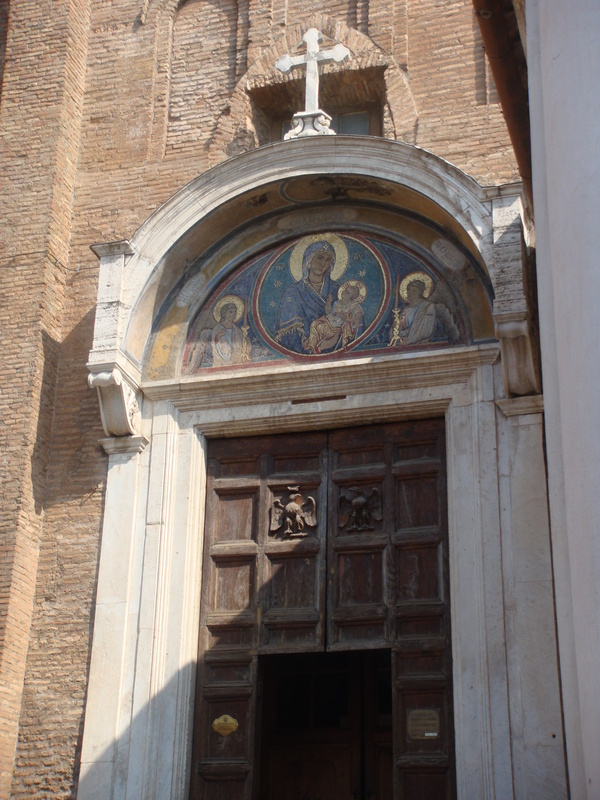 The lovely lunette above the door has a 13th century mosaic of the Virgin and Child by Cosmati. In the Middle Ages, condemned criminals were executed at the foot of the steps. The 13th Century Gothic facade leads to the interior with beaurtiful frescoes depicting the “Stories from the life of St. Bernadino by Pinturicchio from 1489. 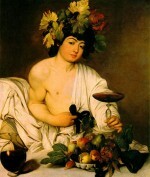 According to legend, during the middle ages Emperor Augustus was visited by the Tiburtine Sibyl at the Temple of Juno Moneta. 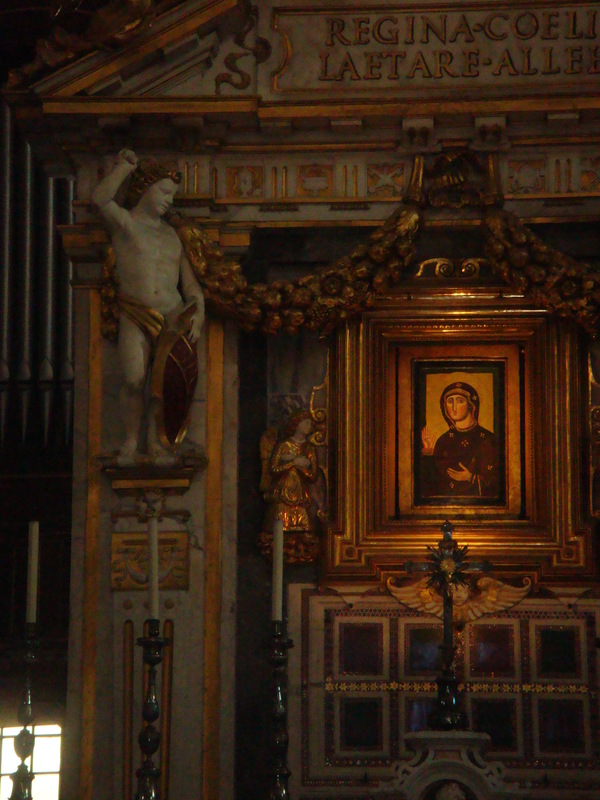 The Sibyl’s prophecy was: “Haec est ara primogeniti Dei” which means this is the altar of the first-born of God. The Emperor proceeded to erect an altar on this site to the deity. 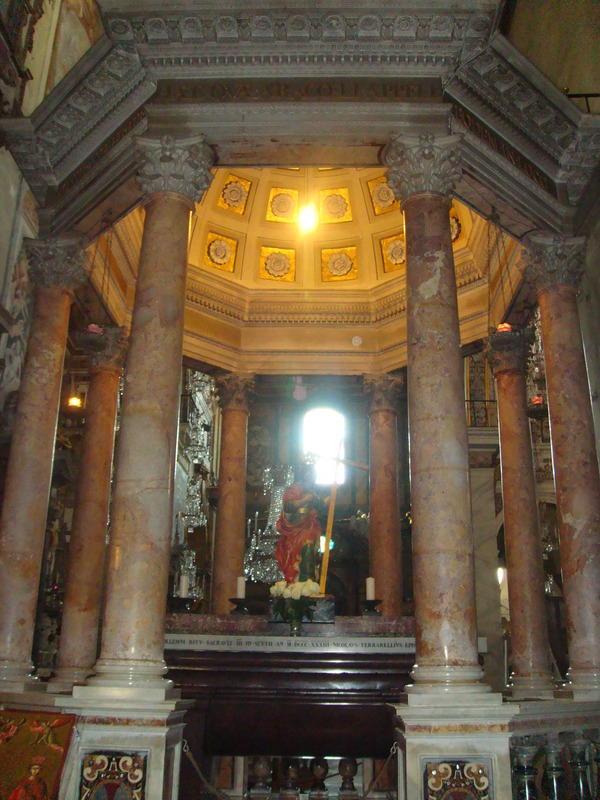 The relics of Saint Helena, the mother of Emperor Constantine are housed in this church under a cupola supported by eight columns in a porphyry urn. 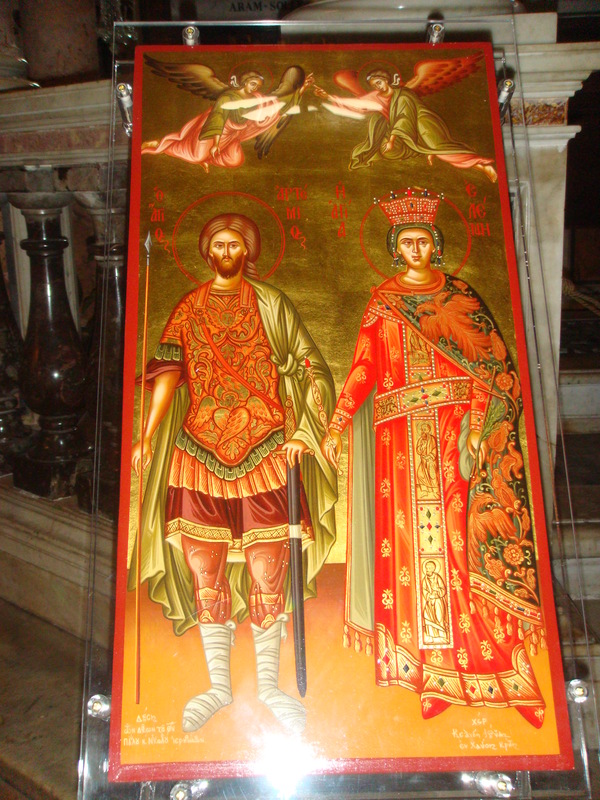 The church was erected in the 6th century on the site of a temple dedicated to Juno. 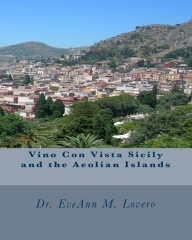 During the Middle Ages, it was used for assemblies of the Romans. This ancient church was built on the site of the Temple to Juno. 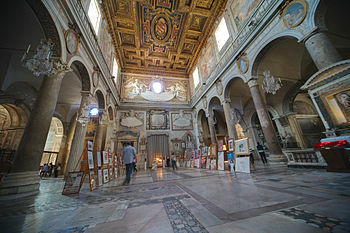 It is from the 6th century and is located at the top of the famed Aracoeli Staircase by Michelangelo at the Capitoline. The 22 columns that support the church are from ancient buildings of the area. 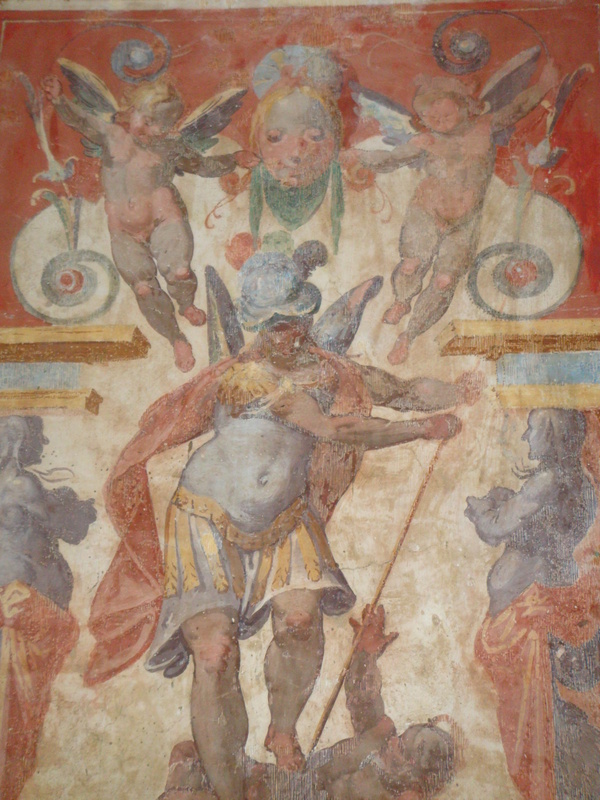 An inscription on the third column to the left explains that it comes from a cubiculo Augustorum (from the bedroom of the emperors). 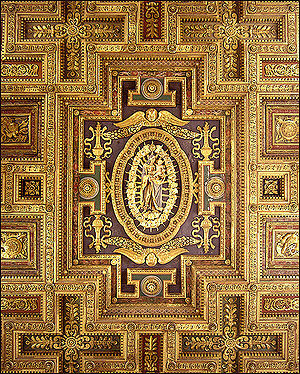 The Commemoration of the Battle of Lepanto in 1571 adorns the ceiling and was built during the reign of Pope Gregory III Boncompagni whose family crest (the dragon) is located toward the end of the altar. 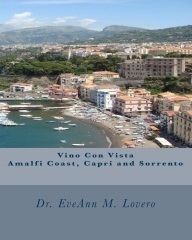 To the right of the entrance door is a tombstone by Donatello memorializing archdeacon Giovanni Crivelli. 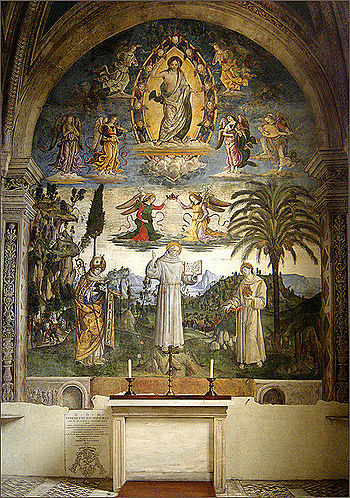 The Pinturicchio frescoes in the first chapel on the right, depict the life and death of St. Bernardino of Siena and on the left wall is The Burial of the Saint. Visible beneath the urn of St. Helen you can see the altar “Ara Coeli” that legend claims Emperor Augustus had constructed on this site. 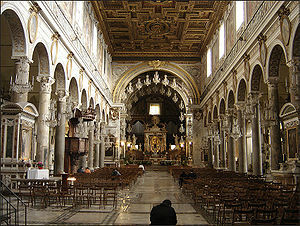 Years later, a church was built over the imperial altar which became known as Ara Coeli which means the altar of heaven. 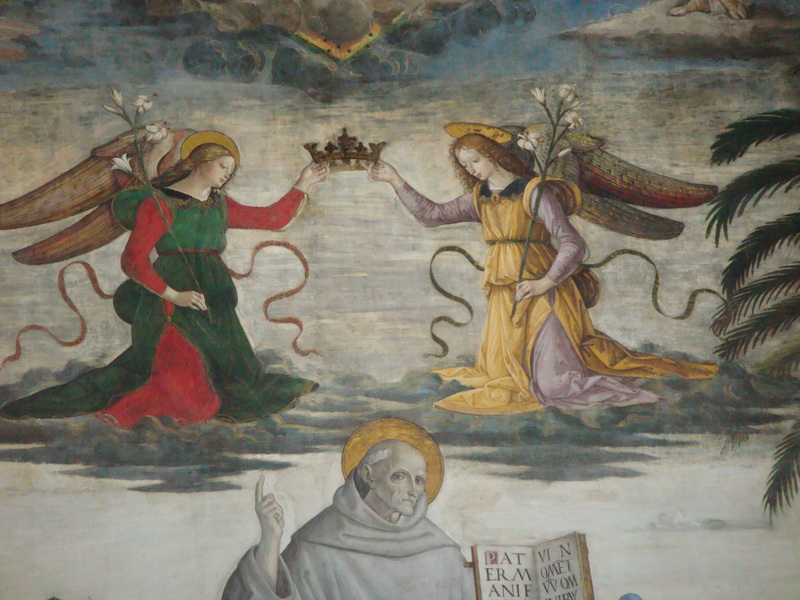 Visit the Chapel of St. Bernadine of Siena with Pinturicchio’s fabulous frescoes from 1485. 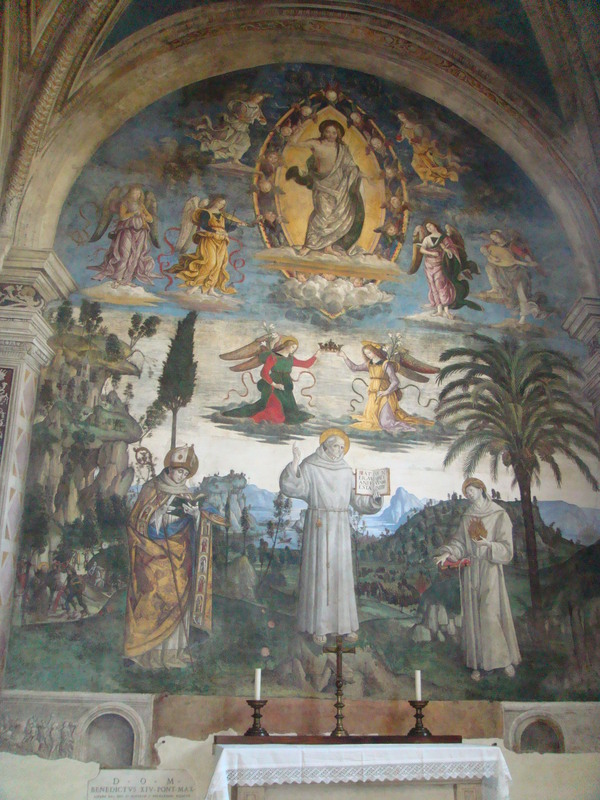 The fresco on the back wall is “St. 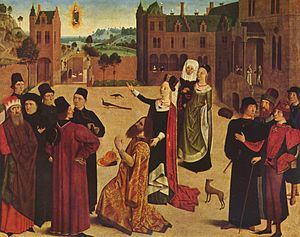 Bernadine in Glory” where he is standing in the center with St. Louis of Toulouse on the left and St. Anthony of Padua on the right. 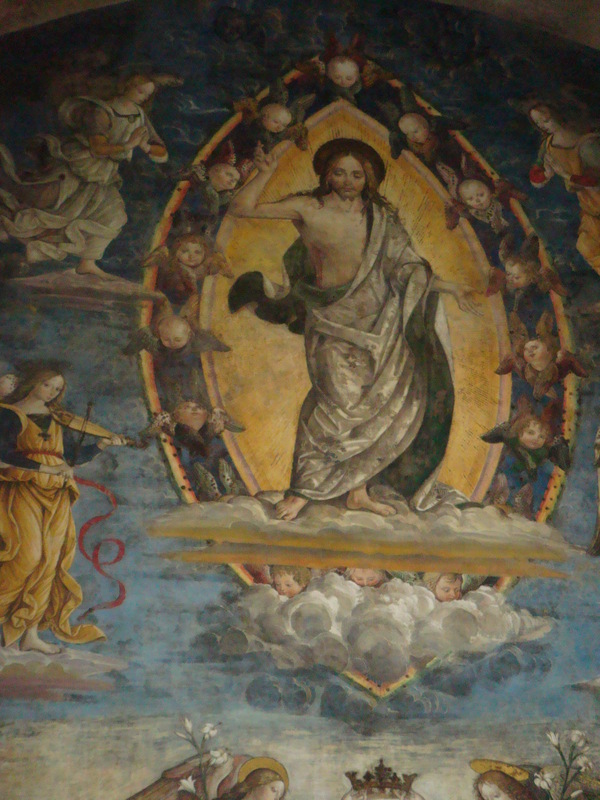 The savior is in a mandorla above surrounded by angels. 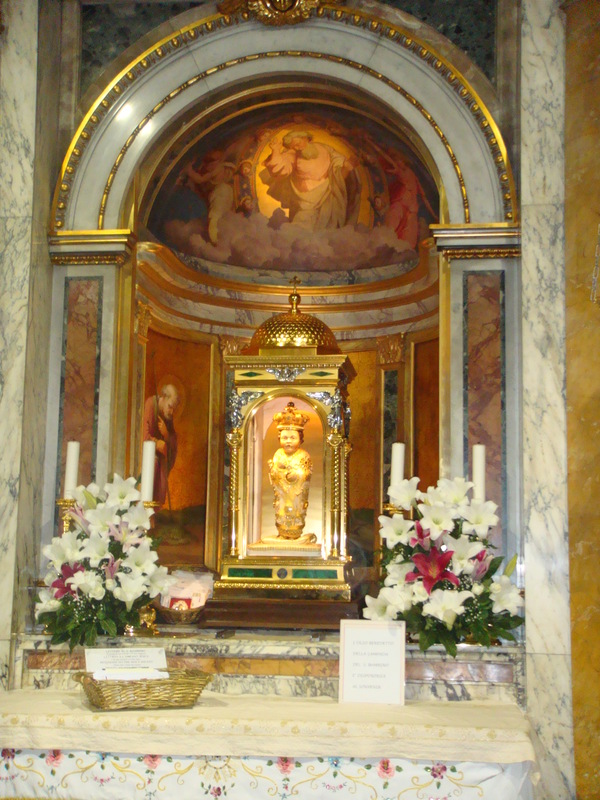 One of the most famous things about Santa Maria in Aracoeli is the Santo Bambino, an olive-wood figure of the Christ Child dating from the 15th century. This statue was carved by a Franciscan monk out of a tree from the Garden of Gethsemane. The figure’s miraculous powers are supposed to include resurrecting the dead and it is sometimes carried to the bedside of the gravely ill. 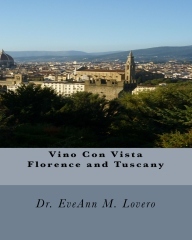 If the statue can help the person, its lips turn purple; if not, then they turn pale. During the holidays, the statue is moved to the crèche (second chapel on the left), but is usually located in the Sacristy. 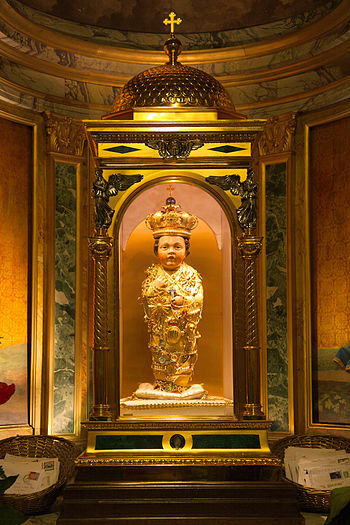 The wooden statue of the infant Jesus in the 19th century Santo Bambino Chapel by the sacristy is filled with letters. 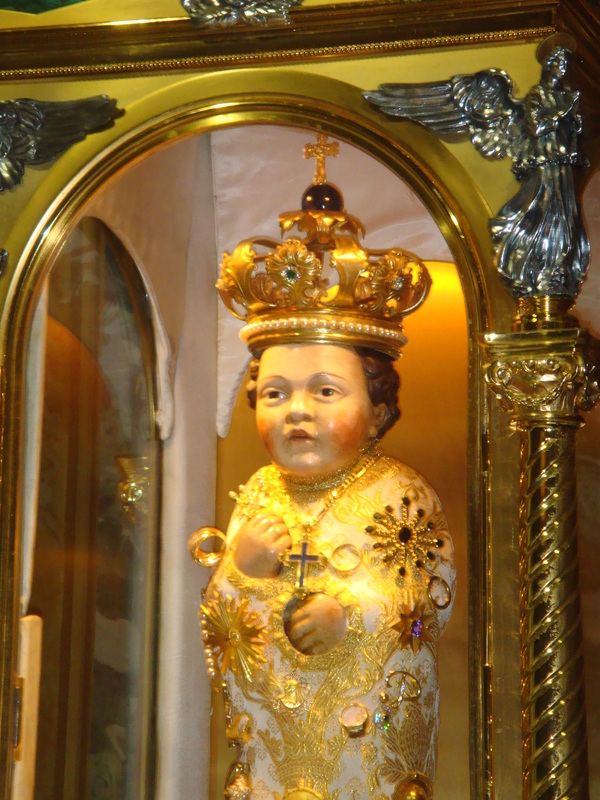 Many people write letters to the Bambino requesting blessings for loved ones. 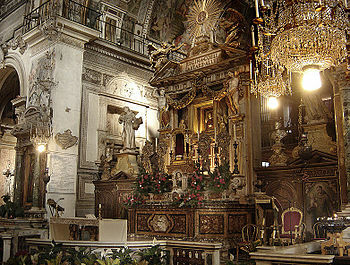 The statue is brought out on Christmas Eve on a throne in front of the high altar. 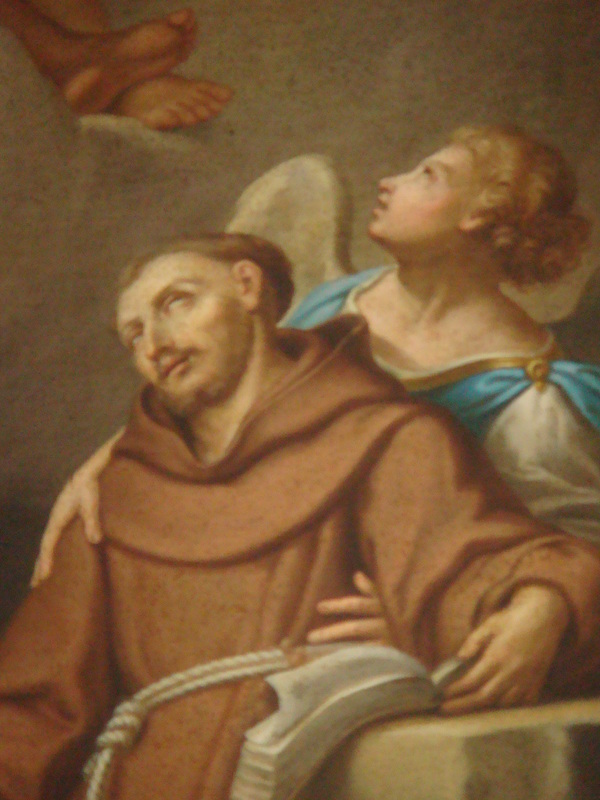 The main altar has two statues flanking the image of the Virgin: Saint Bernadine of Siena on the left and Saint John Capistrano on the right. 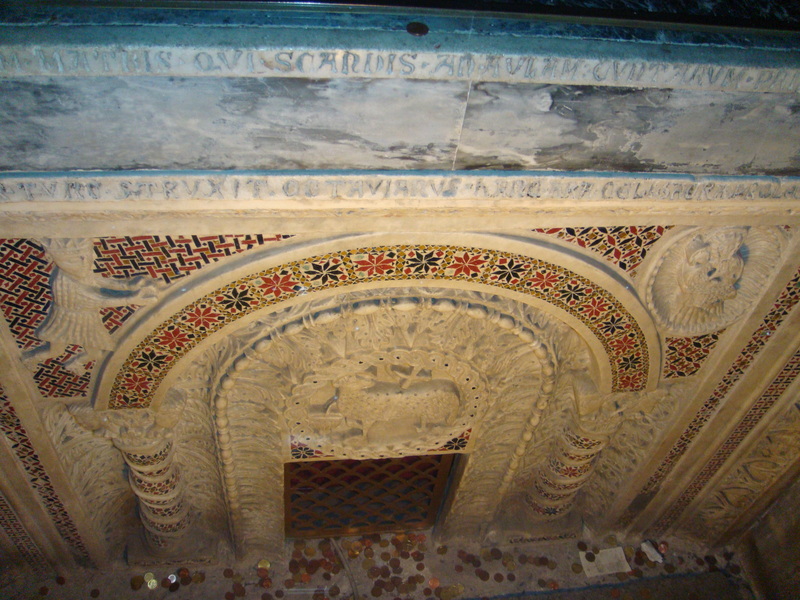 The outside arch has a sibyl in the left spandrel and Emperor Augustus whith the prophetic words “Haec est ara coeli”, (This is the altar of God). 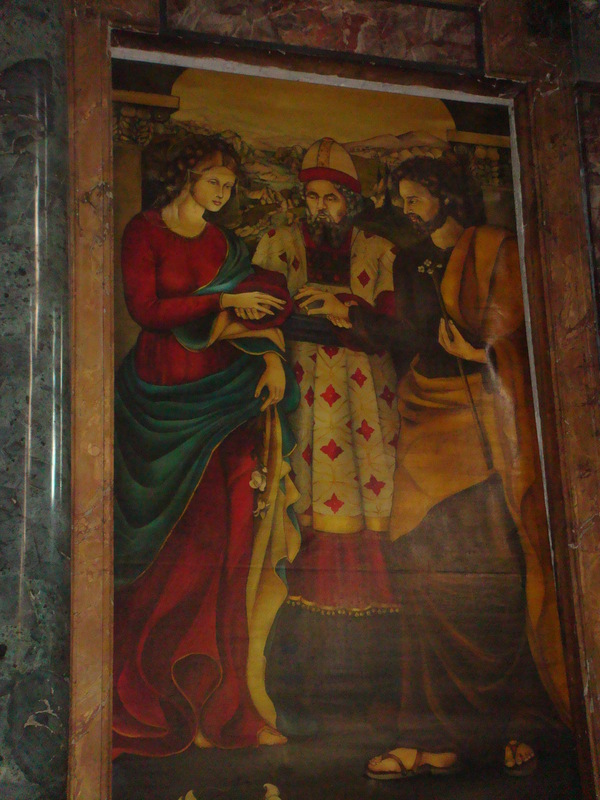 The church is loaded with magnificent Italian art.